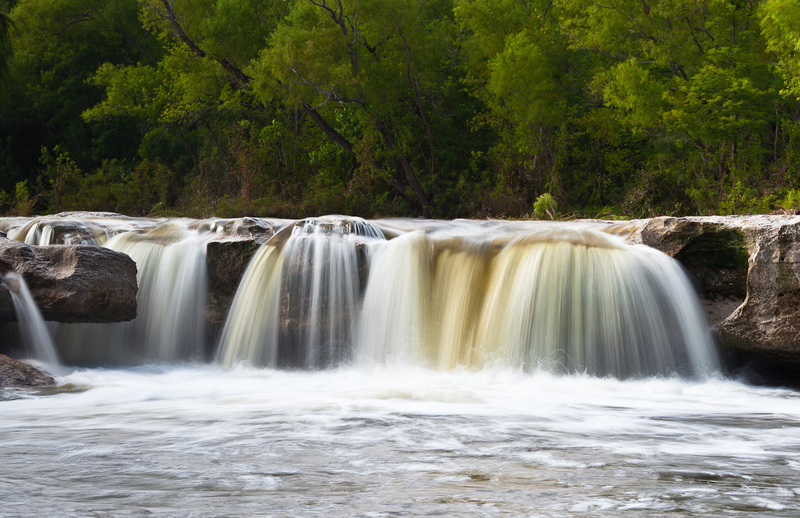 After eight months, CCMC has successfully completed pre-development consulting services for Trinity Falls, a 1,700-acre mixed-use master-planned community that will eventually include up to 4,500 households, retail space and a 250-acre park along the East Fork of the Trinity River. These services included building a full-cycle budget, reviewing all community documents, plus lifestyle amenity and programming recommendations. “We are very pleased to see yet another consulting contract lead to a management agreement,” says division president Todd Davidson. CCMC will begin managing the community this month. A CCMC lifestyle director will be hired in June 2014. The first homeowners are expected to arrive two months after that. 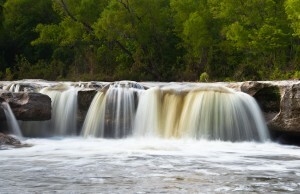 Developed by Castle Hill Partners (CHP), Trinity Falls is located in the Dallas suburb of McKinney. It will be the third-largest residential development in the area. The plans also include land for two elementary schools, one middle school, hike and bike trails, ball fields, amphitheaters, and small parks scattered throughout. CHP is a private investment firm which invests in financially troubled properties in order to provide opportunities for repositioning and debt resolution. With more than 100 employees, the firm typically funds its projects without financing contingencies and each principal has more than 25 years of experience in his or her respective area of expertise. Collectively, CHP has acquired and developed over 6 million square feet of office and industrial space, over 10,000 units of multifamily housing and more than 25,000 acres of commercial and residential land.